SPACES findings on the different dimensions of poverty have been highlighted in a recent article on Rethink.Earth. 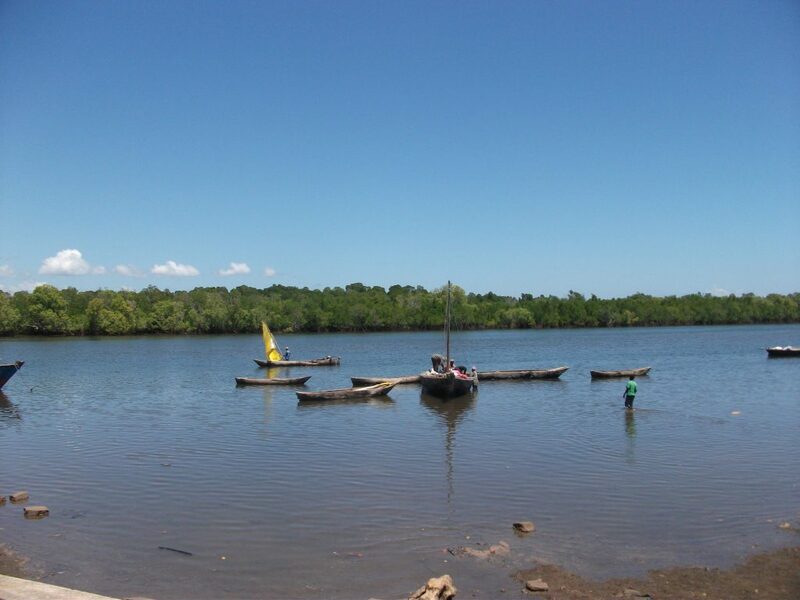 Fishers in Kenya occupy one of the more lucrative jobs along the coast, but many of them still miss meals and live in basic house made with mud walls and mangrove poles. To find out why, read the full story! SPACES research informs a call to consider fisheries benefits to wellbeing beyond income. 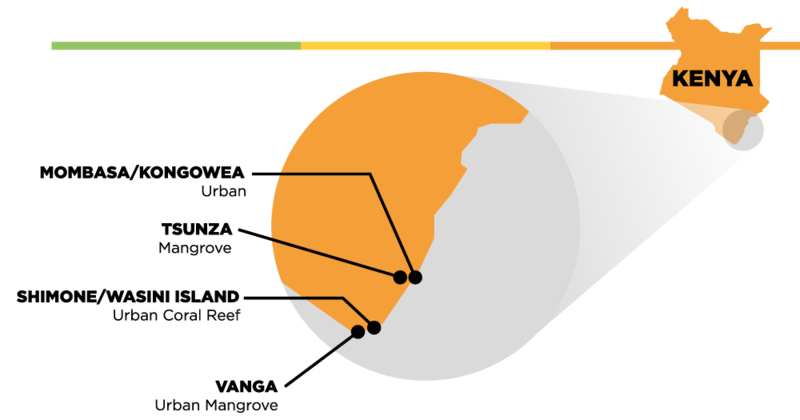 An income focus can miss non-monetary dimensions of poverty, unequal distributions and whether it is spent and saved to improve people’s quality of life. 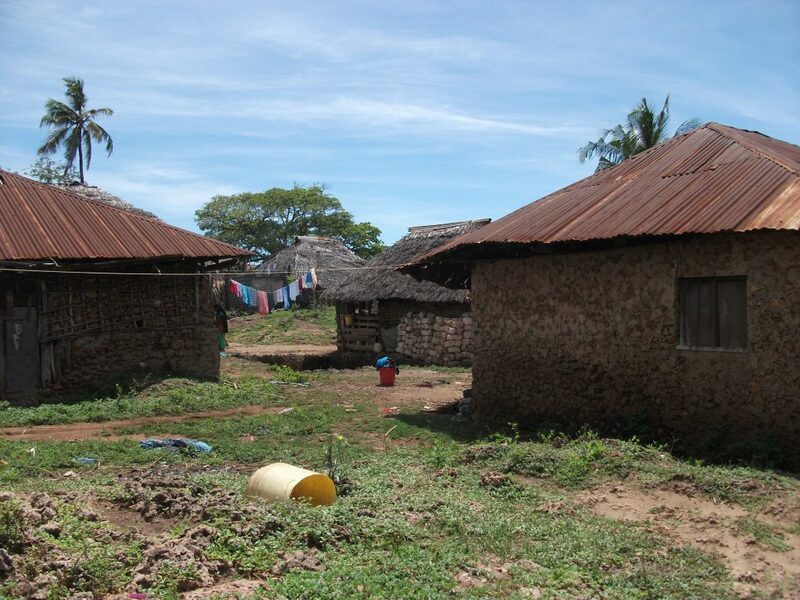 For the past four years, SPACES has conducted research in coastal communities in Kenya and Mozambique. 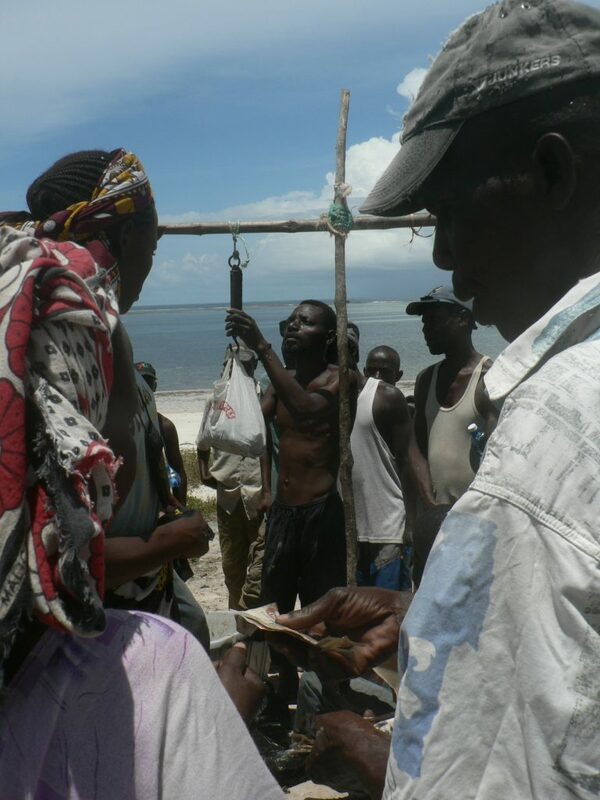 In the south coastal community of Vanga in Kenya, fishermen are less likely to be income poor than their non-fishing neighbours. 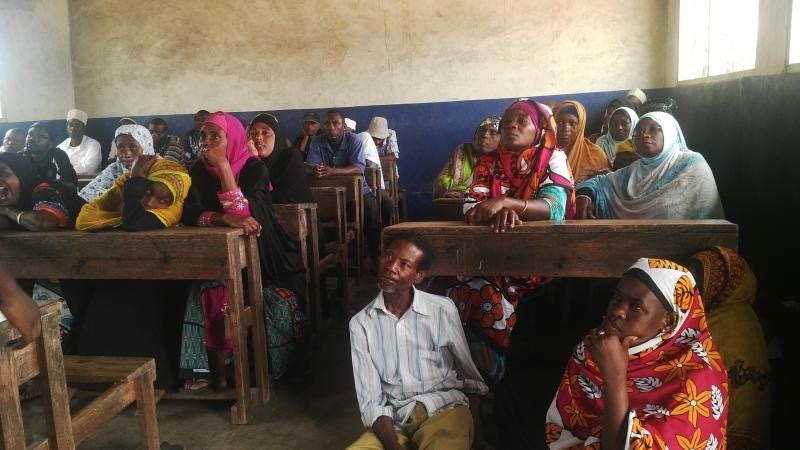 However, they and their families are as likely as non-fishers to lack basic food, water and sanitation needs. This contradiction begs us to better understand how the wellbeing of poor coastal communities are supported by fisheries and how interventions can improve wellbeing while balancing the pressure on threatened coastal ecosystems. 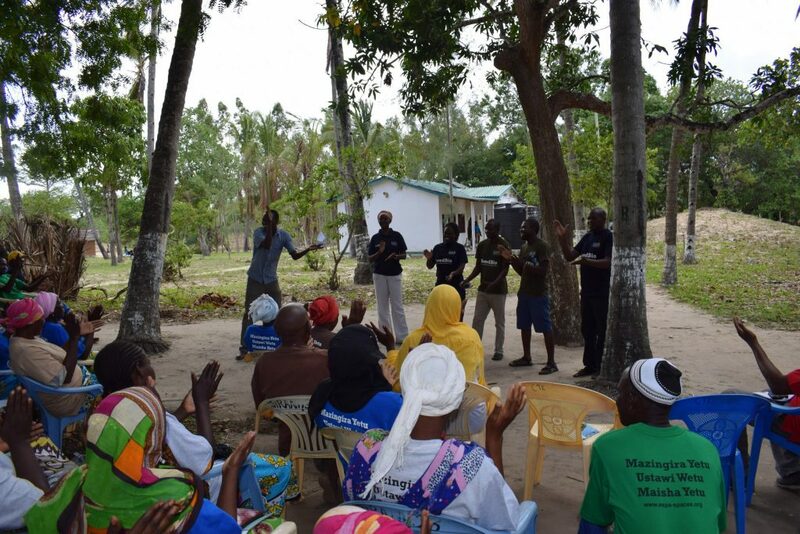 In Kenya, the SPACES field team is conducting community dialogues in the coastal communities of Vanga, Jimbo, Tsunza, Mkwiro, Shimoni, and Kongowea. The team has returned from the first three sites and has reflected on the process and has recently departed for the next site, Mkwiro.